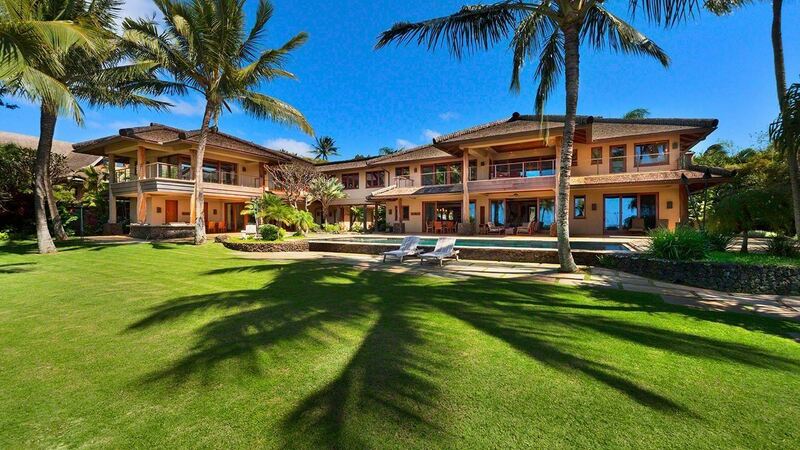 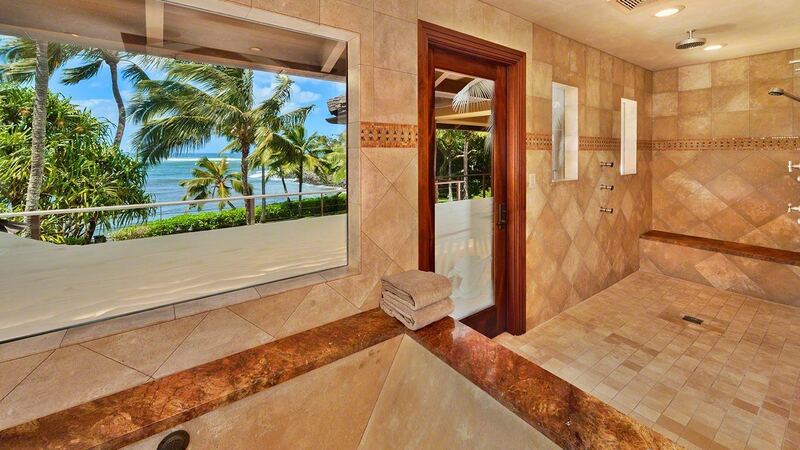 Villa Stella is a stunning vacation villa in Maui, Hawaii. 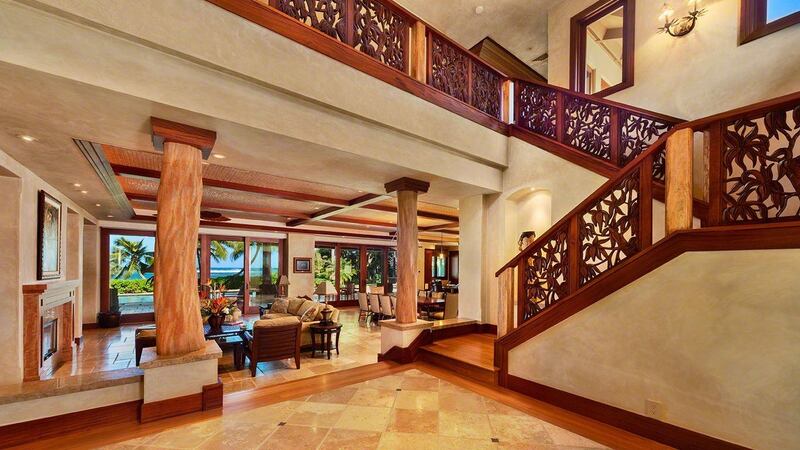 This estate features 7,800 square feet, combining luxury with the utmost comfort for an unforgettable tropical getaway. 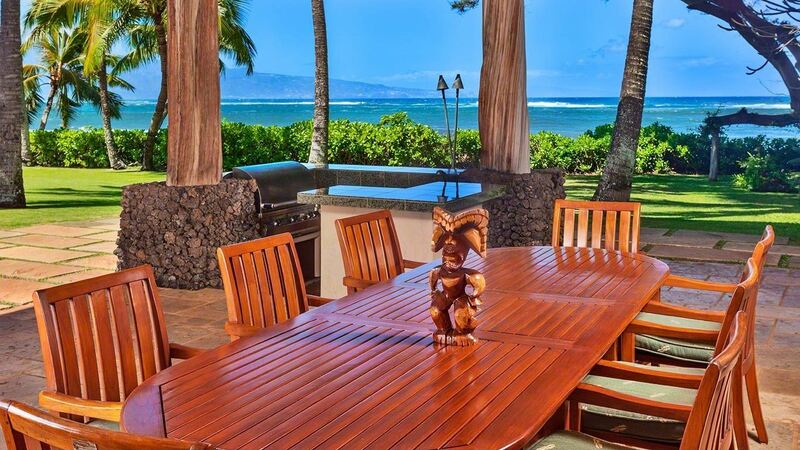 This home enjoys close proximity to Paia Town, a charming region of Maui where high-end galleries, charming boutiques, yoga studios, and numerous cafes abound. 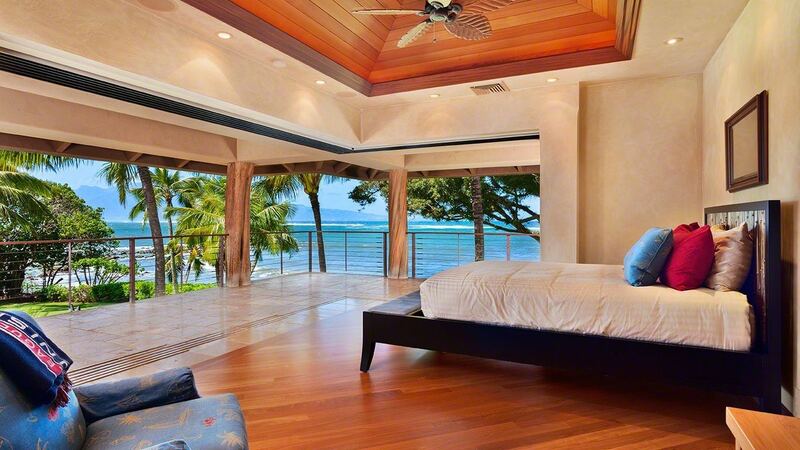 A gorgeous open floor plan allows guests to maximize this ample space. 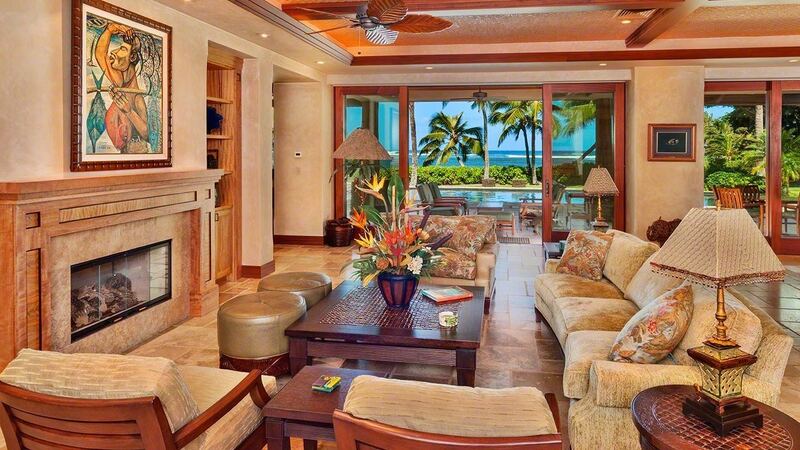 In the living area, guests will find plush furniture that surrounds a cozy fireplace. 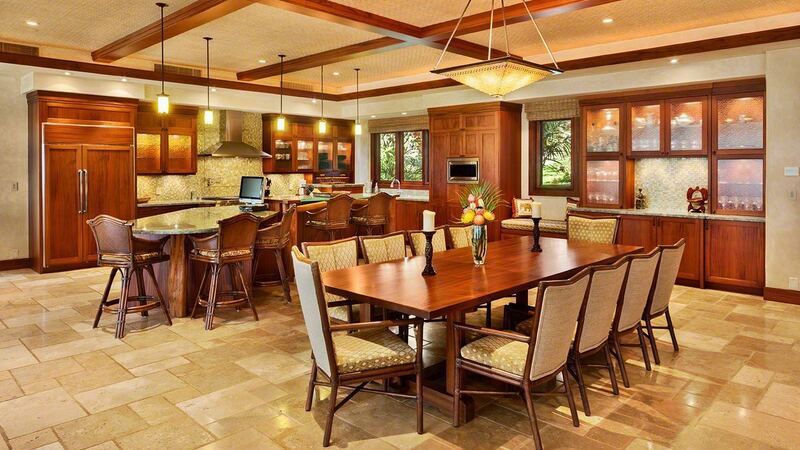 A professional kitchen is fully equipped with Wolf and Sub Zero appliances, as well as gorgeous African Mahogany and Mango Wood Cabinetry. 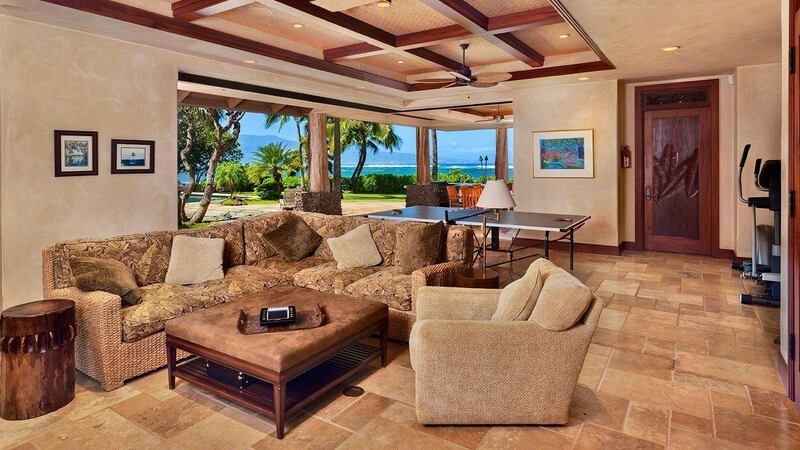 An additional family room provides guests with the perfect place to convene over their favorite movies, which they can view on a huge flat screen television. 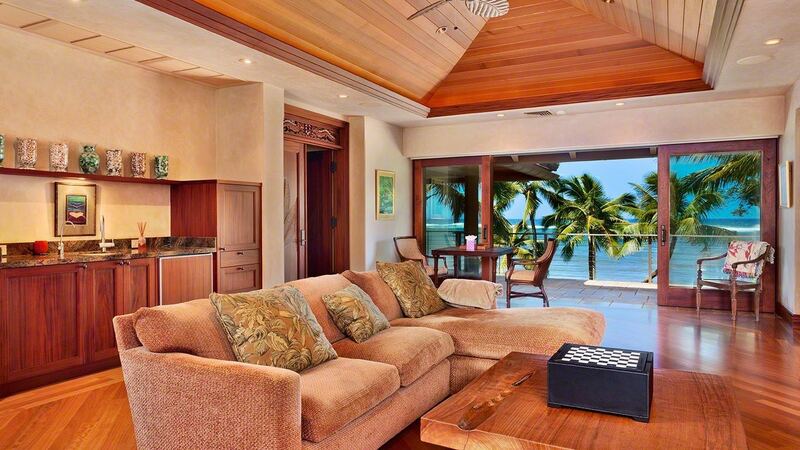 This home is a modern smart-home, and guests can control its many amenities through the Creston touch screens available.Three bedrooms at this villa comfortably accommodate up to six guests. 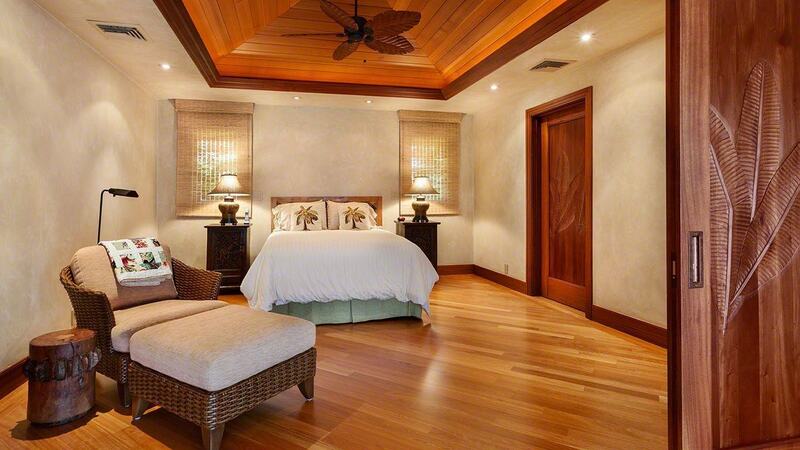 In the master bedroom, guests will find a king bed, while the next two guest bedrooms each boast plush queen beds. 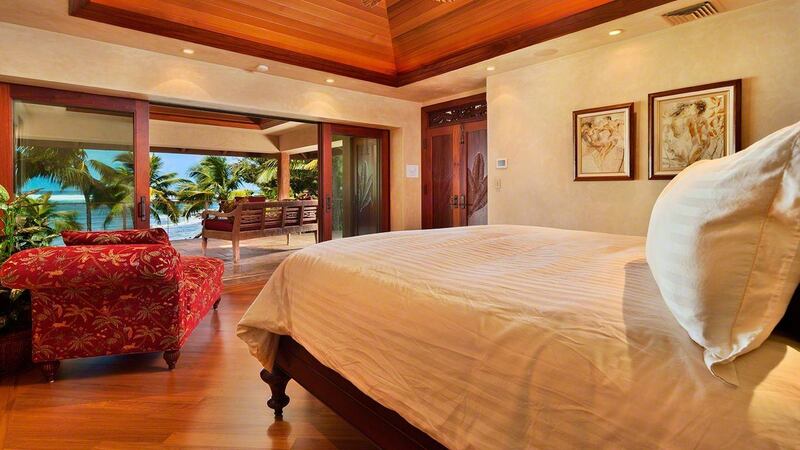 All three bedrooms include en-suite bathrooms, balconies, and air-conditioning. 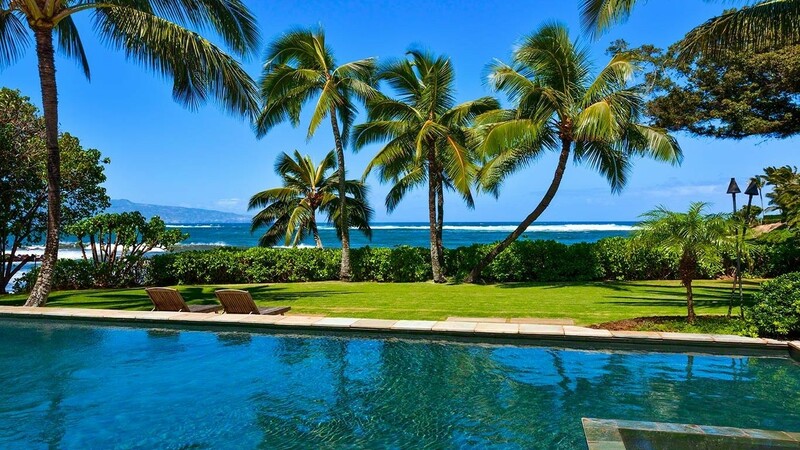 Outside, guests will find a beautiful manicured yard with tall, swaying palm trees, spacious lanais, and a stunning pool. 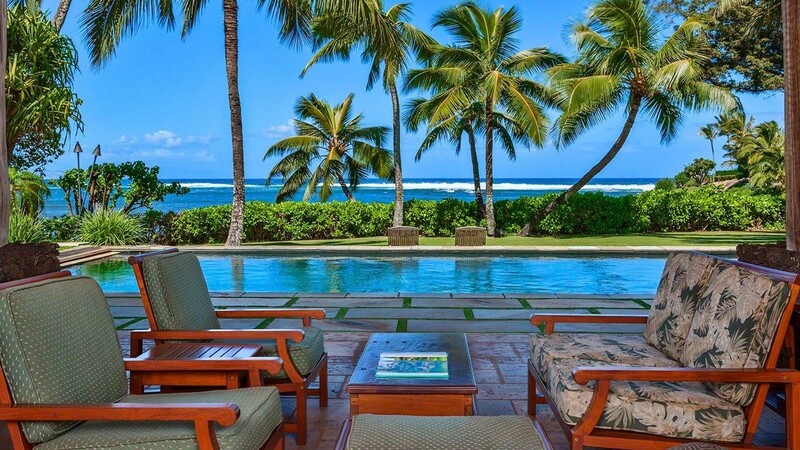 Outdoor seating provides the perfect place to bronze under the Hawaiian sun, or take an afternoon nap while listening to the lull of the gentle sea breeze.